Heading for the airport? 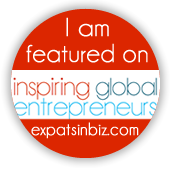 Then you’ll probably want to check out the world’s first patented luggage with power-generating spinner wheels and a corresponding phone app with embedded location tracking, so you’ll always be able to find your bag. 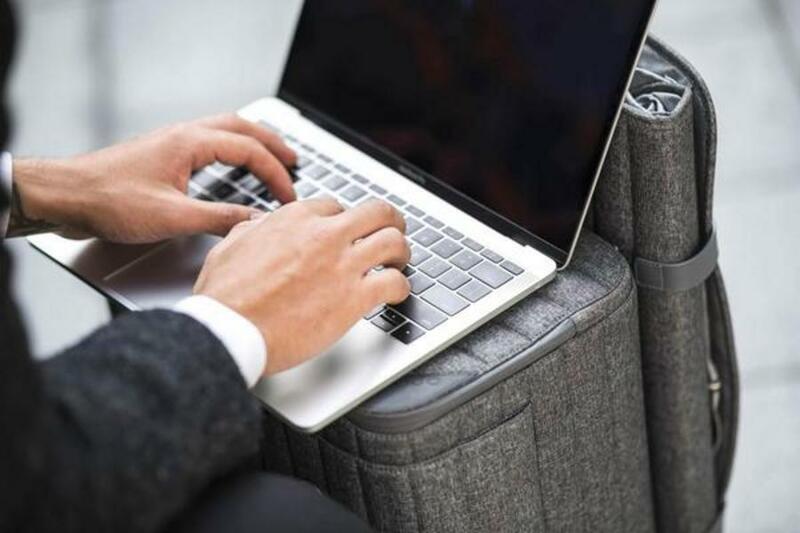 The Escape by ROLLOGO luggage is designed with the frequent traveler in mind and the interior space features a special place for travel necessities and documents, a detachable laptop compartment and toiletry bag. 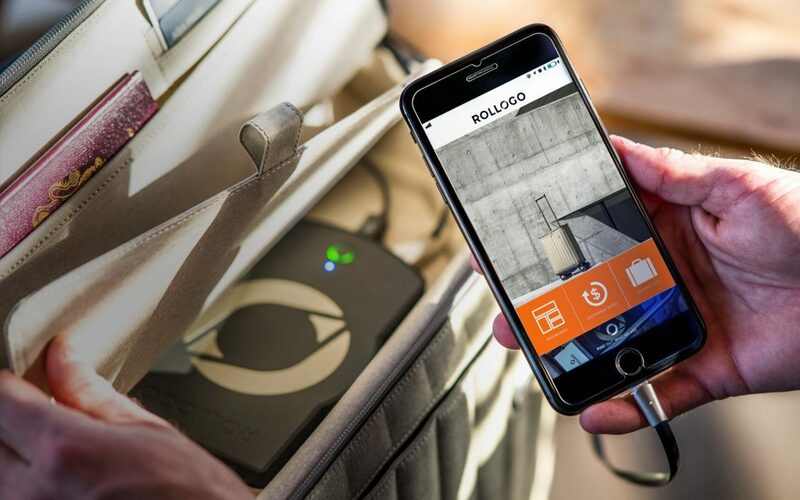 The suitcase includes a detachable power bank equipped with Bluetooth and 2 standard USB ports (USB charging cable included), flat top working surface, suitcase cover, a hanging toiletry bag, small garment bag and a unique top compartment. 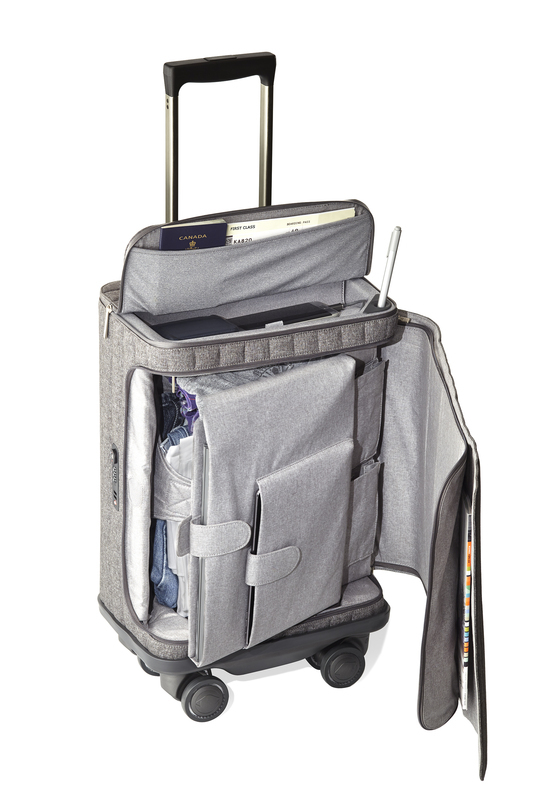 Available in either grey or champagne, the Escape suitcase is made of nanofiber fabric with hydrophobic features that help make it both water and stain resistant. 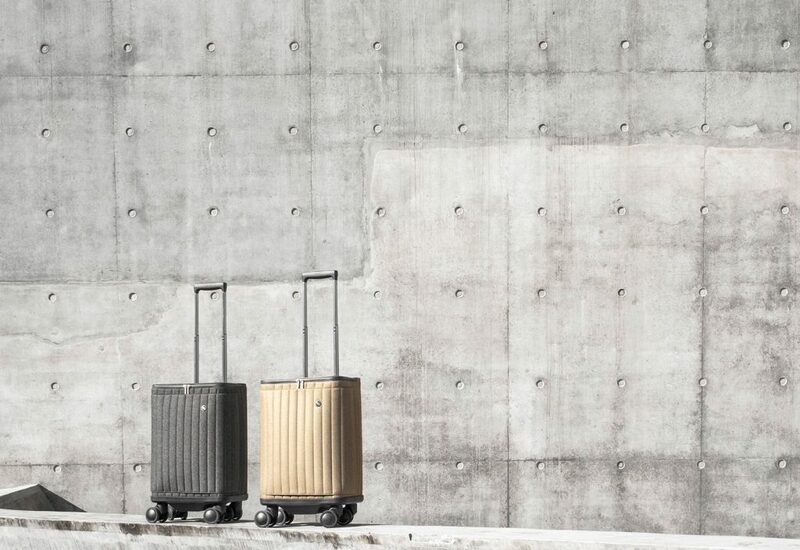 The exterior design won a European Design Award 2018 (Gold Prize Winner) for luggage. www.rollogo.com, $800, 22 x 14 x 9 inches, approx. 10 lbs.